Home / Breaking / Camping World / Feature / Front Page Rotator / NASCAR Home Tracks / ROAR! / Sprint Cup / The Chase / XFINITY Series / Year In Review ROAR!-style. Read it Now. Year In Review ROAR!-style. Read it Now. 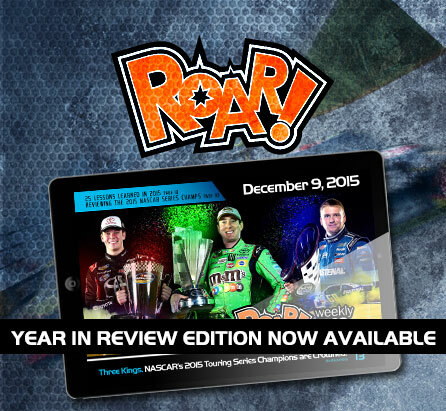 Relive the 2015 season now with your free copy of ROAR! magazine. Click here to read it now! Next Article » Can you draw NASCAR?